Studied at Sofia University, but did not graduate. 1944 - worked in the District Committee of BCP in Ikhtiman. 1947 – 1948 - in the administration of Central Committee of BCP. 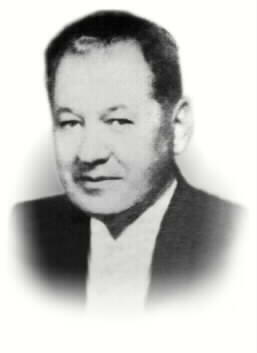 1953 – 1961 – Vice Chairman of the Sofia City People's Council. 1961 – 1962 - Chairman of the Sofia City People's Council. 1962 – 1976 - Minister of Finance. Member of the Council on Material Resources Reproduction to the State Council.